I used to be so organized. No, really. When I was in grad school, I was the most anally organized person around. Looking back, I can see that it was sheer survival—stay organized or fail graduate school—that made me so crazy on top of everything. I had spreadsheets, wall calendars, pocket organizers and calendars, etc…you name it, I used it. The only thing I didn’t use was a calendar app…because there was no such thing back then…ahem. What he thought was a character trait—one he admired—was actually just me functioning under pressure. It just so happened that I was in grad school the whole time we were dating! Prior to marriage, he never saw me in a non-pressure situation. Turns out I struggle a lot more with organization skills than he ever dreamed possible. Why? Because my children have turned my life upside down! Believe me, I mean that in the nicest way possible! I’m glad they’ve turned my life upside down, and I wouldn’t change it for the world. But homeschooling two boys, running a business and a ministry, writing books, and keeping up with a family of four’s schedule is more than my poor brain can manage. My friends actually joke about what I’ll forget next. Having a planner (and actually using it) is an absolute necessity for me. But not all planners are created equal. I’ve been searching for years for the perfect planner to help me manage my life as a business mom, and last year, finally found it! 1. It is thoroughly and completely biblical. I don’t mean this planner is the only one sanctioned by the Bible…I just mean that it is skillfully and carefully crafted to help the Christian businesswoman plan her year, months, days, and moments with God in charge. 2. It’s perfect for the blogger/online entrepreneur. This planner covers everything I need to help me think through my business/ministry plan for the entire year. With places for yearly, monthly, weekly, and daily planning, and questions designed to really help me think about my brand and who I’m trying to reach, it’s been like having my own personal assistant! 3. There’s lots of room to make notes. I’m a writer…no actually, what I mean is that I’m one of those people who needs to scribble notes to myself throughout the week. I need to-do lists, appointment lists, and things that tell me where I’m supposed to be, when. You guys, I need all the help I can get to actually make it where I’m supposed to be, and this planner has made a large dent in the amount of times I’ve forgotten something important. It’s saved my life on multiple occasions! 4. It’s easy to carry. I slide mine right inside my bag and take it with me most everywhere I go! I’ve been actively using the iBloom planner for about a year now, and I couldn’t be happier with it. My search for the perfect planner has come to an end, because this one is it! When Kelly Gore, President and Founder of iBloom, reached out to me to see if I would do this review, I jumped at the chance! Honestly, I would’ve done it if I hadn’t been asked because it’s just that good. 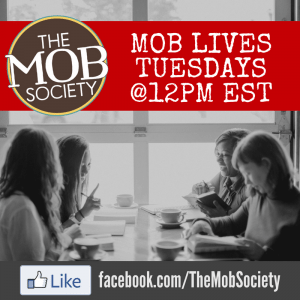 Through August 14th, Kelly and the iBloom team are offering a special discount code just for MOB Society readers! 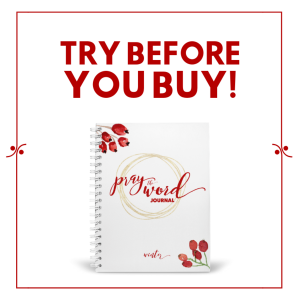 If you’re a work-at-home mom, entrepreneur mom, or business mom you need this planner, and when you use the word “BROOKE” at checkout, you can get $10 off the total price! That means you get your copy for only $40! A steal, if you ask me! 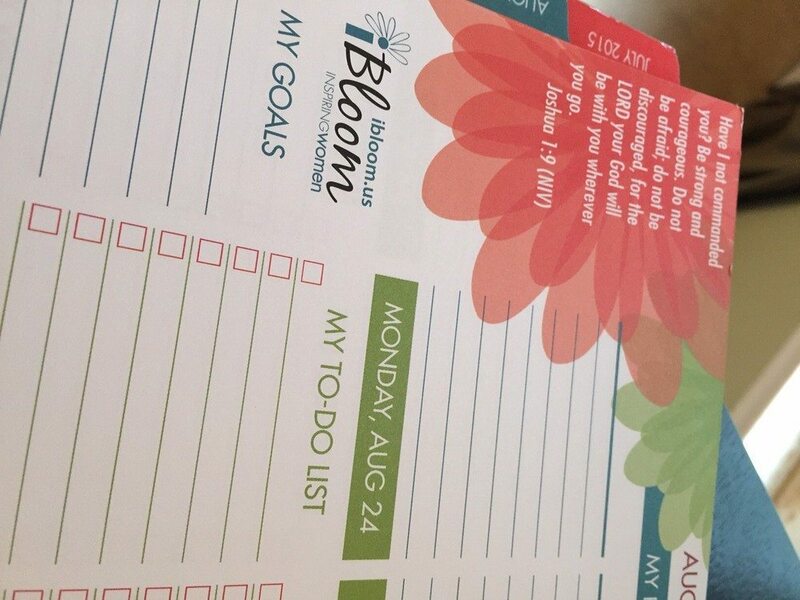 Order your copy of the iBloom planner, here! Hope for the Weary Mom is On Sale for Just $2.99!